Esstudio Garage has unveiled their 2019 men's hair predictions. Parramatta's newest barber shop features Head Barber Johnson Viane, who has identified his trend predictions based on the most asked for celebrity cuts. 2019 is all about skin fades, box cuts and the comb over making a comeback. Johnson Viane, Head Barber at Esstudio Garage says, "The barber shop is operating exactly how I imagined. Men are coming in asking for new hot celebrity haircuts, and the fresh styles are taking off from there. 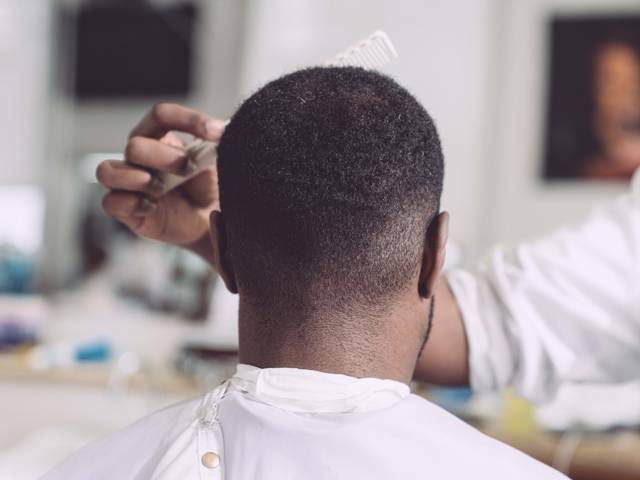 Cutting men's hair has always been a passion of mine and to notice these young men come in inspired by different hair styles is what I like to see." Esstudio Garage pride themselves on their attention to detail, specialising in men's style cuts and creating the simplest line-ups to more intricate designs. Everyone knows how long it takes to grow a good beard, so Esstudio Garage take great care with beard trims and traditional cutthroat shaves. Just sit, relax and not have to do it yourself. Esstudio Garage is located at 3 Barrack Lane, Parramatta, with services starting from $30.